Pulp novelist Holly Martins travels to shadowy, postwar Vienna, only to find himself investigating the mysterious death of an old friend, black-market opportunist Harry Lime-and thus begins this legendary tale of love, deception, and murder. 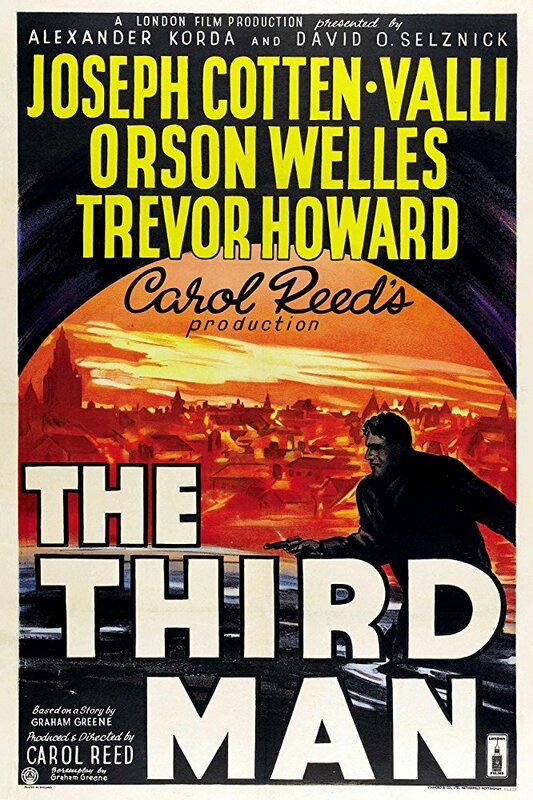 Thanks to brilliant performances by Joseph Cotten, Alida Valli, and Orson Welles; Anton Karas’s evocative zither score; Graham Greene’s razor-sharp dialogue; and Robert Krasker’s dramatic use of light and shadow, The Third Man, directed by the inimitable Carol Reed, only grows in stature as the years pass. Gavin and Nora both know from past experience that breaking their own rules ends in tears, but sometimes breaking the rules feels so good. Will they be able to control themselves, or will they surrender to their desires and live with the consequences, however disastrous those consequences might be? PRE-ORDER your box set here!